Cross-country ski boot can help you to your victory, or completely ruin your skiing experience. The choice is yours. The right ski boot does not only fit, but also features all functions you need and expect. 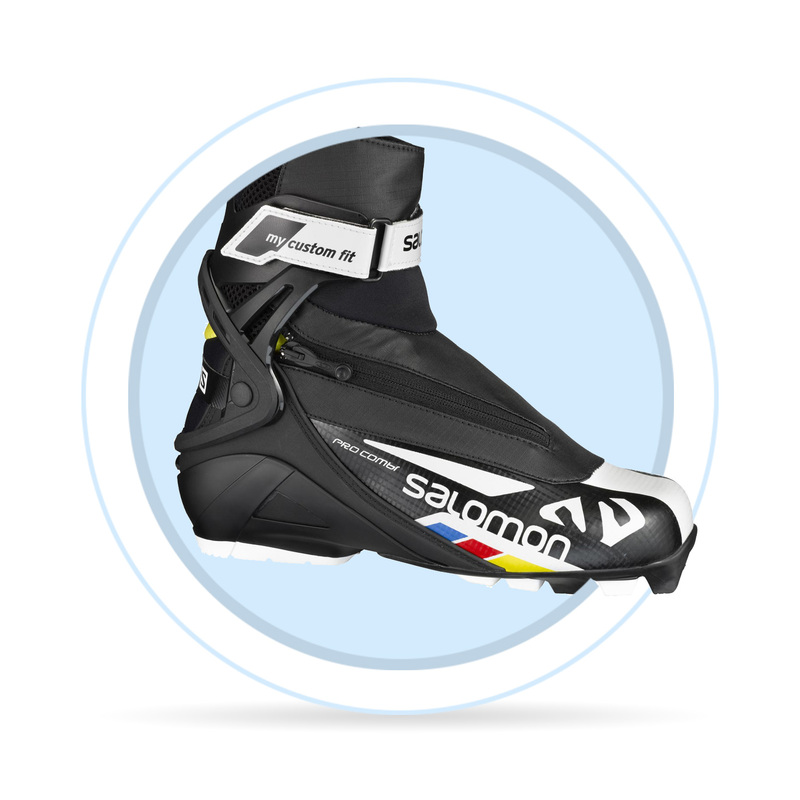 Racing ski boots - Cross-country ski boot for racing is designed for groomed trails. Its construction ensures keeping the direction and eases manipulation. Manufacturers use state-of-the-art technologies in order to provide best chances for winning. 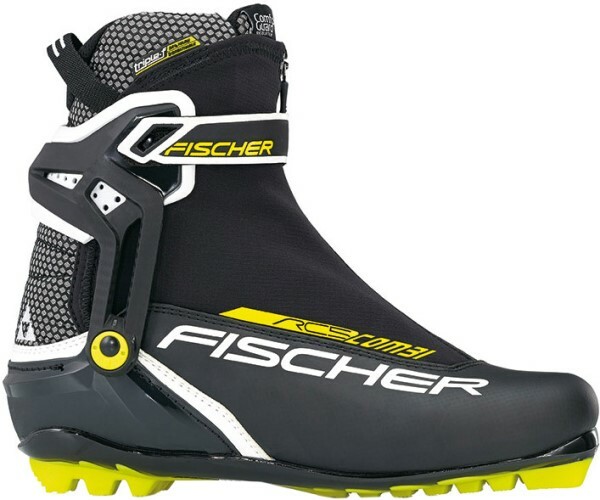 The boots are adjusted to special racing style which differs from recreational skiing. Sport ski boots - Type suitable mostly for advanced skiers. They generally offer slight insulation, but most of its elements (like the plastic outsole) can be compared to racing ski boots. Recreational ski boots - Casual skiers will appreciate warmth and comfort, which is provided by recreational ski boots. Rubber outsole allows for easy walking without getting damaged. The inner insulation will keep your feet warm even during longer trips and slower tempo. Classic style - Boots for classic style are low and without an enforced ankle which allow for optimal thrust. The tips is usually softer, which ensures ideal power transfer from the foot to the ski. Skate style - Skate ski boots are on the other hand higher, often with an enforced construction, which prevents the foot from deviating in the sides and allows for more secure thrust. 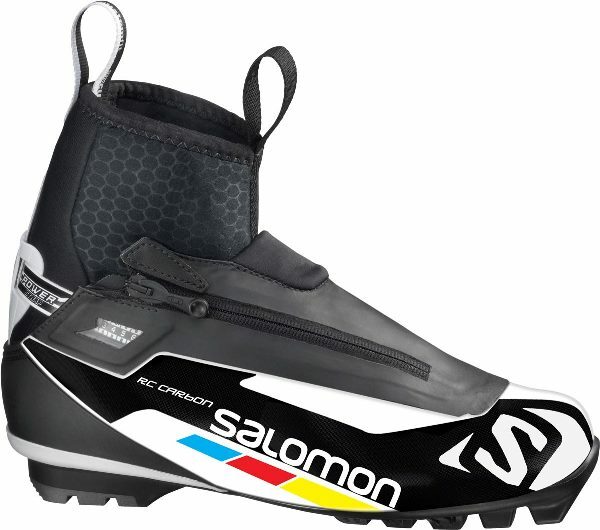 Combi style - Most recreational skiers need only one pair of ski boots for both skiing styles. The hardness of the outsole is set on medium, the cut is higher than classic style boot and softer than skate style boot. Some models are equipped with heel buckles, which allow for adjustment of the shoe to chosen skiing technique. Backcountry - Higher, robust boot suitable for ungroomed tracks. The material is often waterproof and provides needed comfort, warmth and the inside of the boot stays dry even in deep snow. Firm construction and enforced parts protect the foot from injury on unpredictable terrain and ensure proper stability.